Apple could once again recapture its $1 trillion valuation. As excitement builds around Apple’s Monday event, the company is edging closer to reclaiming its $1 trillion market cap. Apple stock enjoyed its biggest rally since January on Thursday. It closed at $195.09 per share, making its ninth positive day in the past 10 trading days. 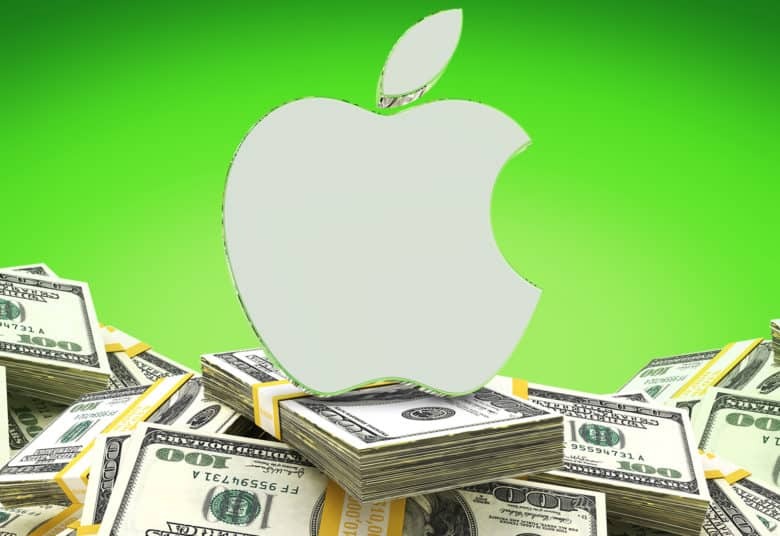 Having added $33 billion to its market cap on Thursday alone, Apple is currently valued at $919.9 billion. Apple’s present market cap puts it just shy of Microsoft’s $922.35 billion valuation. It is ahead of both Google ($857.96 billion) and Amazon ($893.62). It has had a great week of trading, following Apple’s week of new product launches. This PR blitz has included a new iPad Air 3 and iPad mini 5, updated iMac and iMac Pro options, and AirPods 2 wireless earbuds. Most excitingly, it’s all building to Apple’s March 25 event, which will focus on the company’s fast-growing Services industry. Some analysts think Services will be the thing which finally pushes Apple back into $1 trillion territory. The current $195.09 trading price is down from Apple’s high of $232.07 back in early October. But it’s also up considerably from the low of $142 the stock fell to in January. That was the point at which AAPL tanked after Tim Cook announced disappointing iPhone sales.